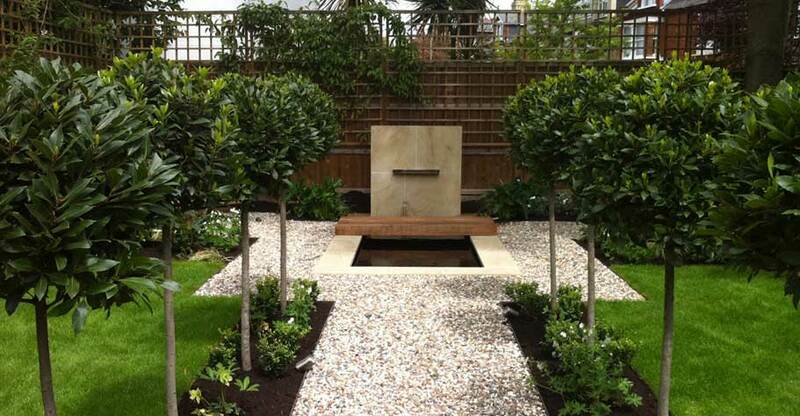 We each have 22 years experience in the Landscaping Industry and have worked on bespoke Award Winning gardens to small clearance and pruning works. No job is too large or too small. 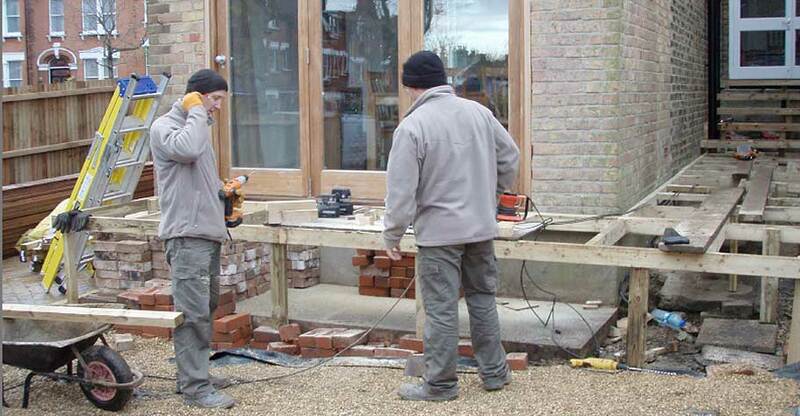 By working closely with our clients we provide a superior service and standard of construction that reflects in the testimonials of our customers. 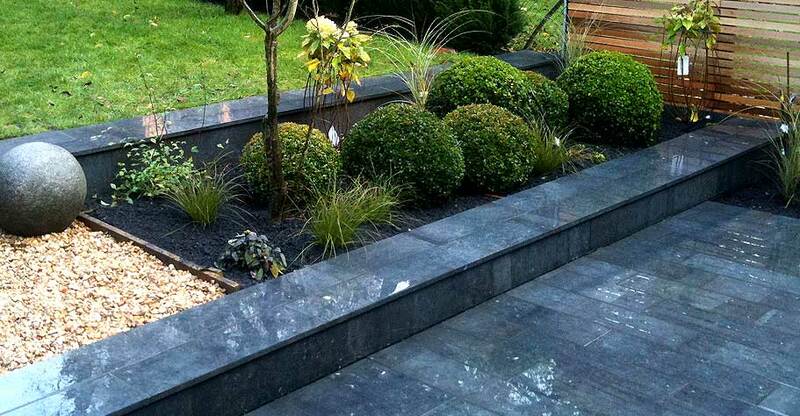 We are passionate about people's outdoor living space and creating a unique and personal environment for our clients. 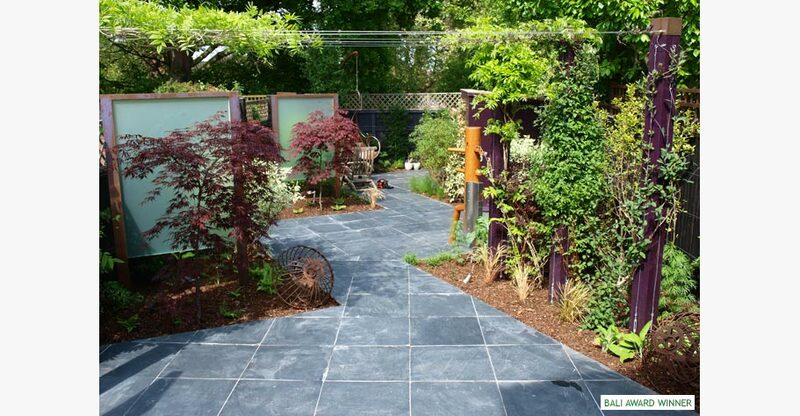 Our client and designer saw eye to eye on the huge potential for this small back garden. Perfection and strong contrasts were musts for this total clearance project. 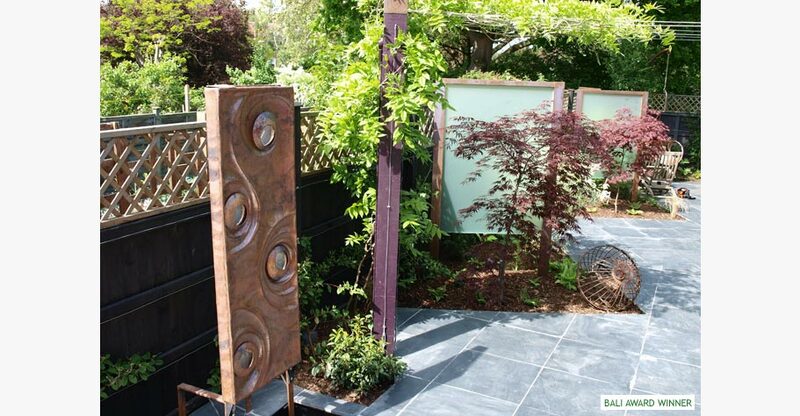 Emerging from slate and limestone paving are acrylic screens with copper cladding, purple Acers and old-fashioned plants in crisp modern layouts. 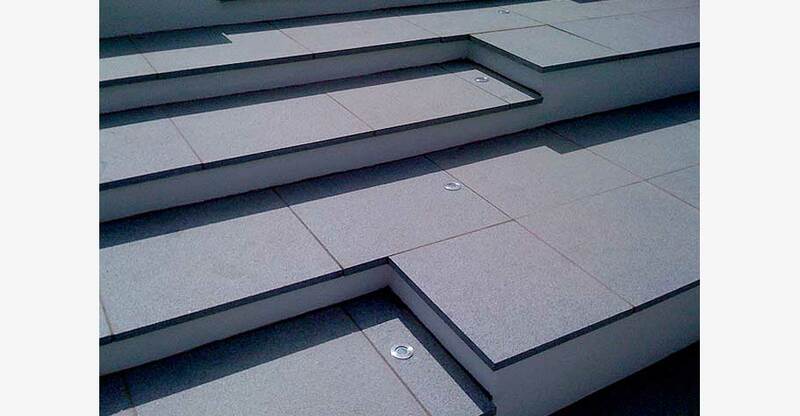 Millimetre-prefect jointing ensured upper-terrace slabs lined up with interior paving to ensure harmony of rhythm and balance. …and much more, please do not hesitate to ask! Membership of the association is only granted to those companies which are able to fulfil the stringent conditions of Membership and continuation of Membership depends upon the maintenance of satisifactory standards, which may be subject to inspection at any time. 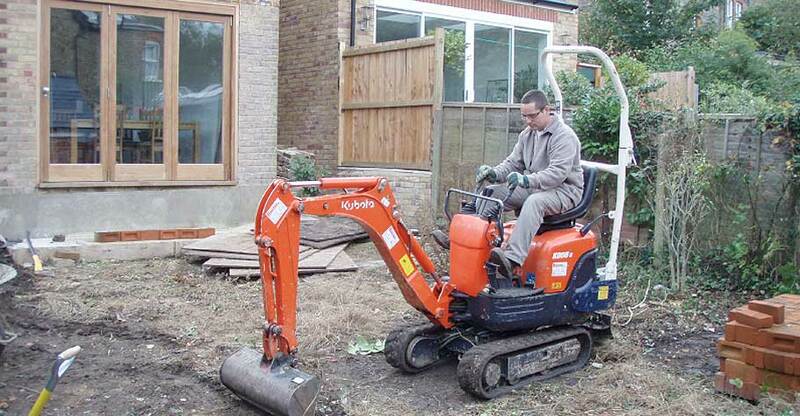 We are based in South West Essex and usually work in around London, Hertfordshire, Essex and surrounding areas. Should you have any questions or require help, please use the contact details below. Weekend and evening calls welcomed. 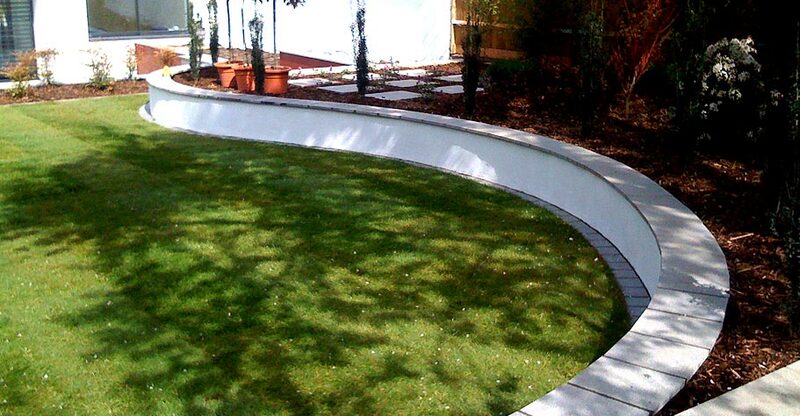 "The professionalism of Tony, Darren and the team from The Landscape Garden Company is second to none. They have carried out 2 separate pieces of work for us with excellent results. They are such a happy friendly group and are always willing to advise you for the best results and answer any questions. 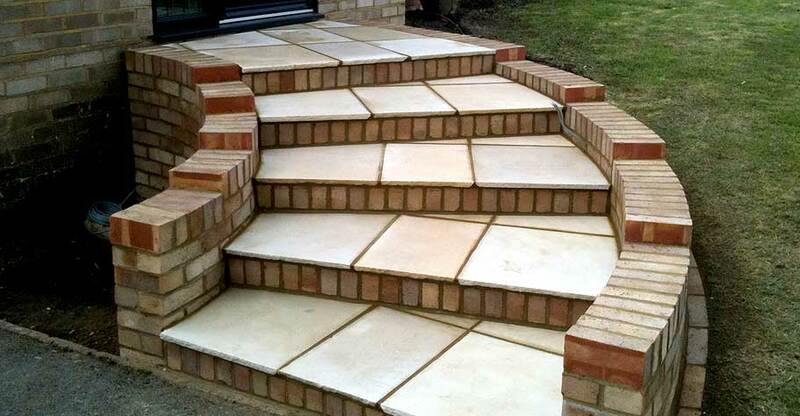 We would always recommend The Landscape Garden Company as a result and would like to thank them for such fantastic work in our garden." 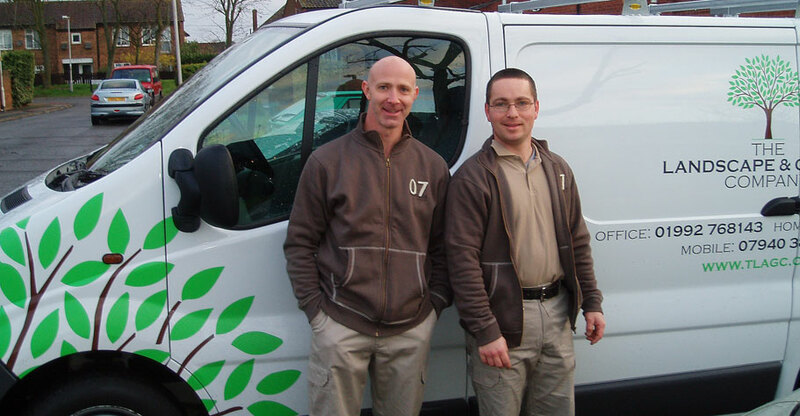 "Tony, Darren and the team were an absolute pleasure to work with. They worked hand in glove with our designer, ensuring they had a thorough understanding of our needs and aspirations. They were hard working, reliable, knowledgeable, creative and ultimately met and exceeded all of our expectations. 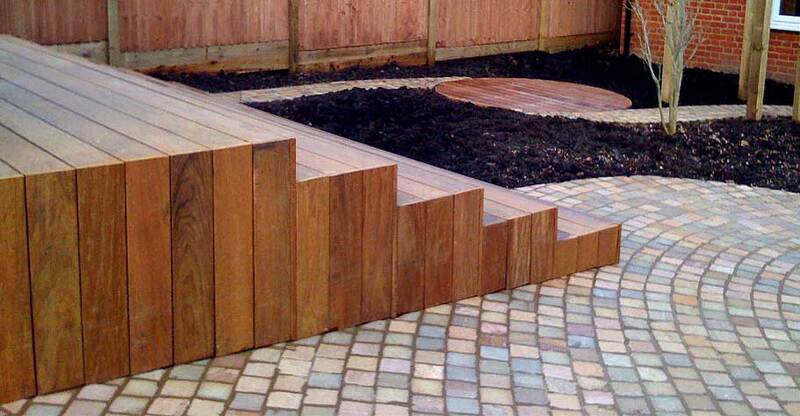 We would have no hesitation in recommending The Landscape and Garden Company for the most involved landscaping job." 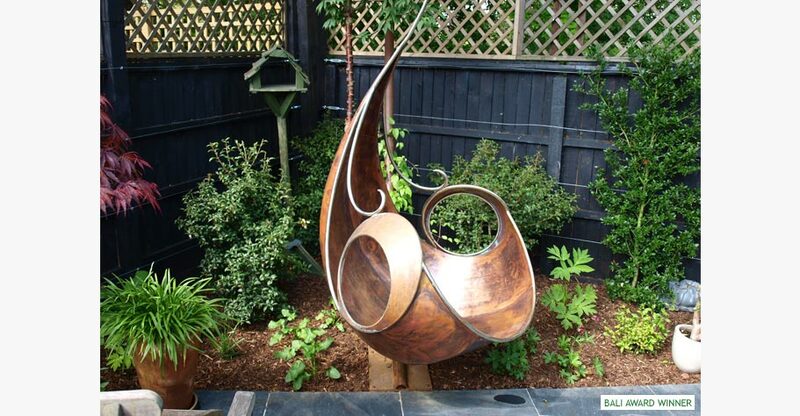 BALI Award Winner 2010 for Domestic Garden Scheme up to £50,000. Given in recognition of the Contractor, Designer and Client working in harmony to design an exceptional Award-Winning Scheme in this category for the year.